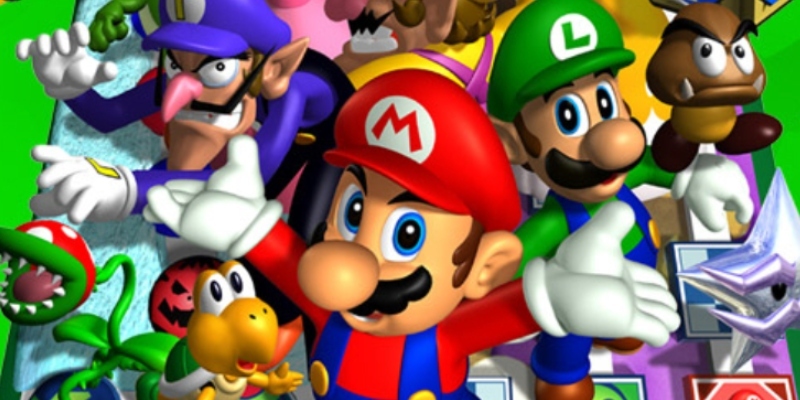 The inevitable N64 Classic Edition games announcement will break the internet. If we have it our way, here are 10 games we would have on the console. The Nintendo 64 console released in the fall of 1996 for the US, continuing the Nintendo mania started by the very successful and popular NES and SNES consoles. Boasting advanced 3D visuals and a sandbox-y Mario game upon release, the N64 was the hottest item on every kid’s holiday wishlist. The N64 went on to be succeeded by the criminally underrated GameCube in 2001, but the original 3D Nintendo console has always held a special place in our hearts. Starting with the NES Classic, Nintendo included 30 games preloaded on the miniature console. The SNES Classic had 21 games, including the never before released Star Fox 2. As we progress through consoles (is it time for a GameCube Classic soon? ), it is only natural that less and less games will be able to be included. As technology progressed, the file size of the ROMs increased exponentially, especially as the world entered the 3D graphics era. With real estate this precious, it’s important for Nintendo to include at least the 10 following Nintendo 64 classic games, which are bound to please their core and loyal followers. 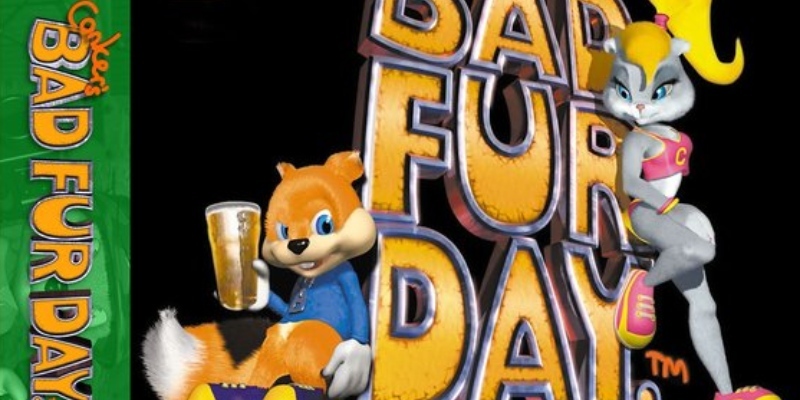 Banjo-Kazooie is often referred to as being Super Mario 64’s more mature 3D platforming cousin. This game is also underrated and undiscovered by many that owned the original N64. With multiple collectibles and tough boss battles, Banjo-Kazooie will give even seasoned gamers a run for their money. Think Jak and Daxter meets Donkey Kong 64. Have some friends over to have a milk hootinany! Mario Party 3 felt like the first title in the series to get down the mechanics of the digital board game to a perfect science. From awesomely addictive mini games (Bumper Balls, anybody?) to interesting maps, Mario Party 3 is a game that would many hours of fun to the N64 Classic Edition games. 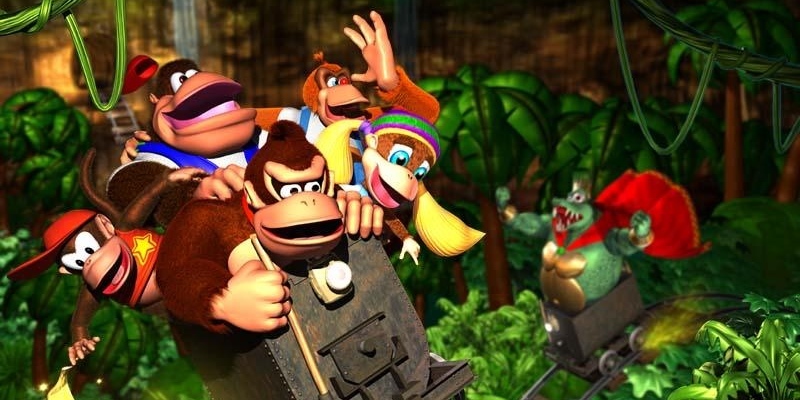 While it may be considered by some to be Mario Kart’s odd cousin, those who have never given this title a chance might be shocked to discover that Diddy Kong Racing pioneered a lot of items and cart types that the Mario Kart series would later borrow. The racing in this game is a very fast paced, and is preferred by some over our next title. The title for this game speaks for itself. 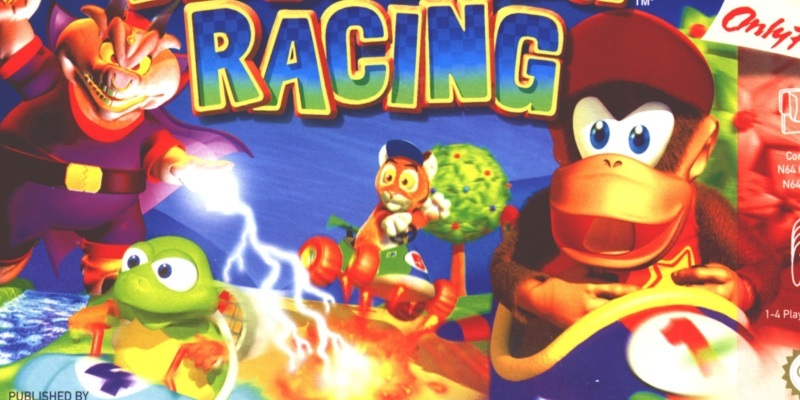 The N64 Classic Edition games list would not be complete without this fan favorite racing game. Balloon battles, 3D action, and winning first place in an item-ridden battle would be bound to bring many adults back to their childhoods. 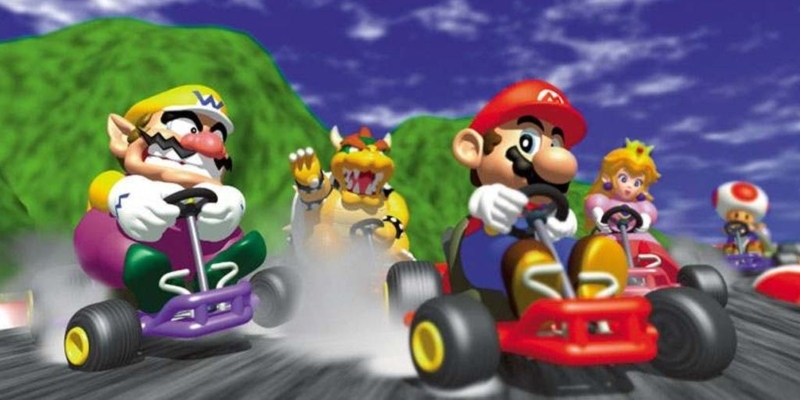 Super Mario Kart 64 did a great job of improving on the SNES’ Super Mario Kart, and still holds its ground on the GameCube’s fantastic Mario Kart: Double Dash. 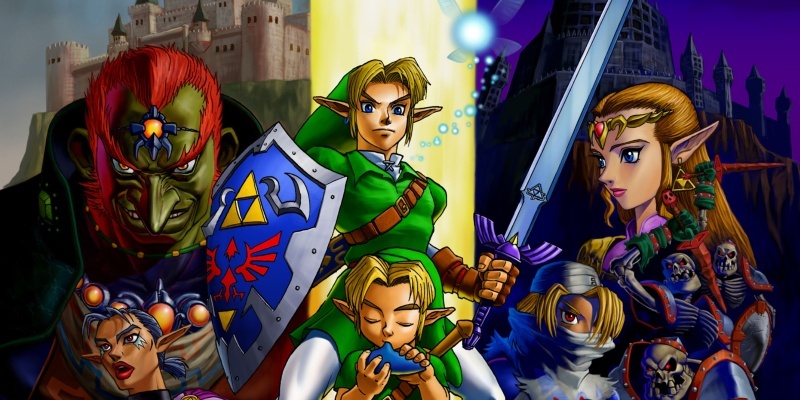 Considered by some to be one of the best games of all time, including the first 3D Legend of Zelda in the N64 Classic Edition games is a no-brainer. While the 3DS saw a beautiful remake of this title, there’s nothing like feeling the full blast nostalgia of hearing and seeing the intro screen in its original presentation. While The Breath of the Wild overshadows this open world-ish title, fans of the Zelda series would likely find that there are still secrets left to be discovered in this 1998 title. 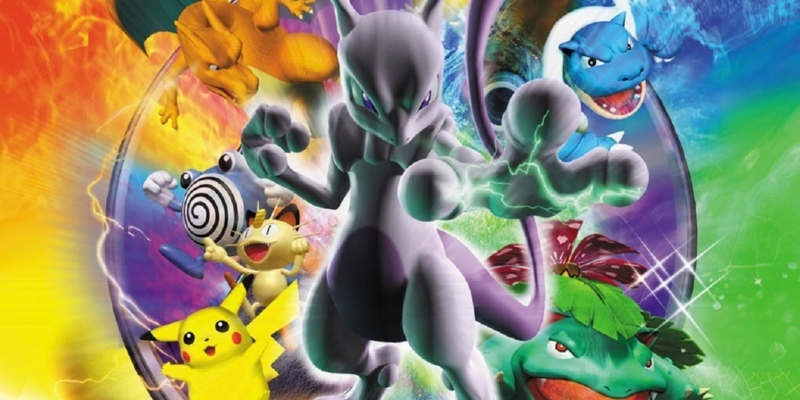 The second Stadium game is a small cut about the first simply for its inclusion of the second generation of Pokémon. With over 200 creatures to choose from in quick battles, the metagame would be sure to pick up this game as a fun inclusion to the competitive scene. Single player missions are still just as fun, but the mini games held the test of time, especially when playing with friends. 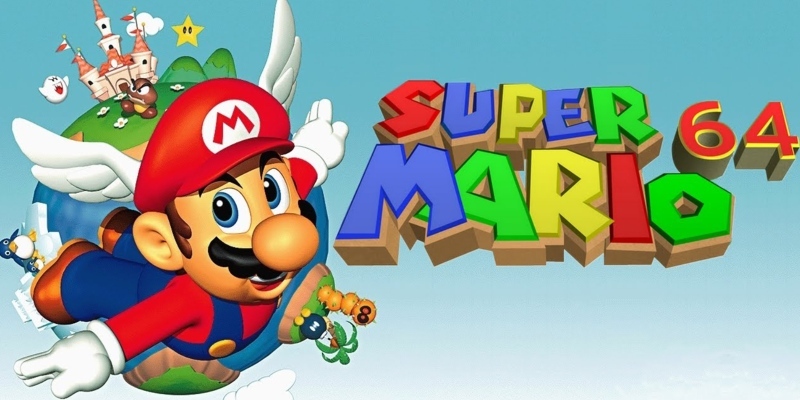 With it being one of the three launch titles of the original Nintendo 64, Super Mario 64 holds a place in the hearts of many longtime gamers. From jumping into paintings to access levels, to jumping around the outside of Princess Peach’s Mushroom Kingdom Castle, this N64 classic is chock full of memorable gaming moments. We almost don’t feel the need to include Super Mario 64 on our N64 Classic Edition games wishlist, with it being such an iconic Nintendo 64 title. If you don’t know all of the words to the Donkey Kong 64 rap, then we can’t be friends. This game was the only time our favorite ape was featured in a 3D platforming game, which is a shame, because the sheer variety and inventiveness of characters made it super fun to play. It’s also hard, but not impossible. It would be great to be able to sit down and take the time to explore all of Donkey Kong’s world to 100% it. To be honest, we’ve never played this game, but that’s exactly why it should be included. It was a fairly rare M-rated game, and featured more mature content than any other mainstream N64 console game that we can think of. When cartridges of this rare game are being sold on Ebay at obscene prices, it would only make sense to stop the mad chase for it and include it in the N64 Classic Edition games. 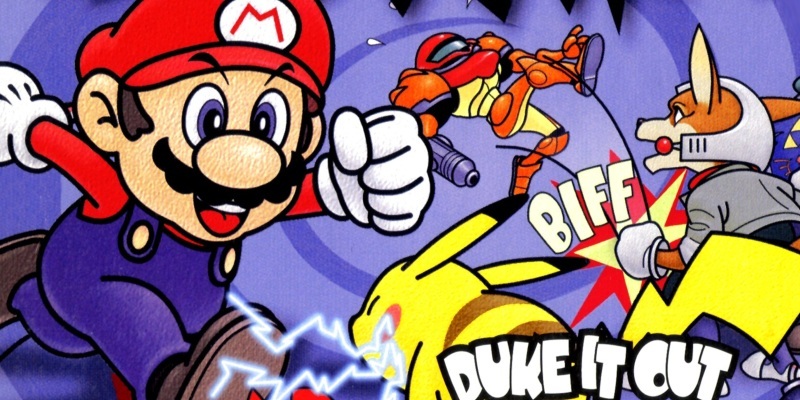 The game that launched the immensely popular Smash Bros. series would be more fun to play than ever on the N64 Classic Edition. While things such as air dodging and side-special moves didn’t exist until the GameCube’s Super Smash Bros. Melee, fans revisiting this 1991 title will be pleased to see that the fast paced four player fighting action the series is known for is ever present in the first game.